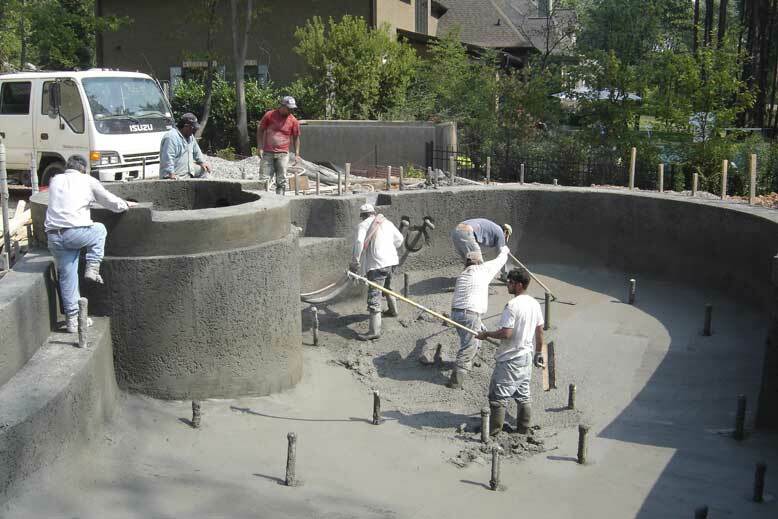 Here are some of the photos from our pool professionals hard at work. 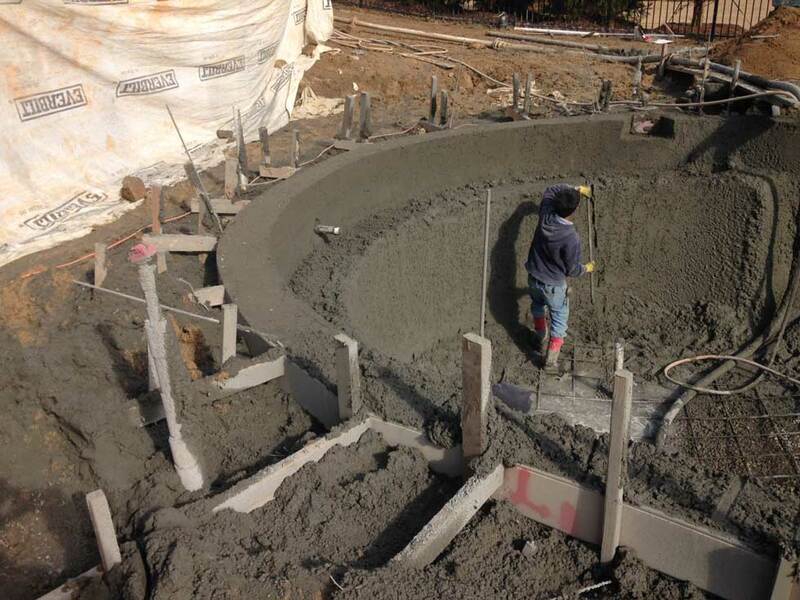 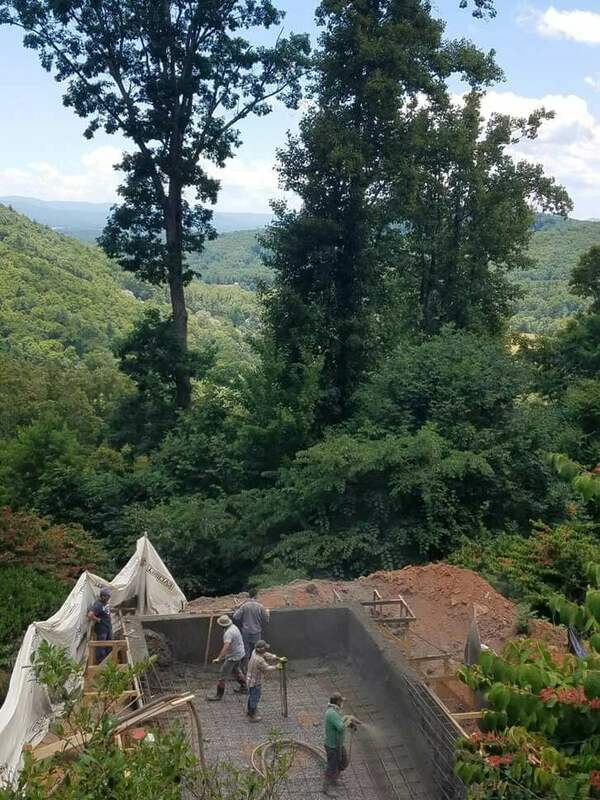 We exclusively build inground pools made from shotcrete with a custom plaster finish. 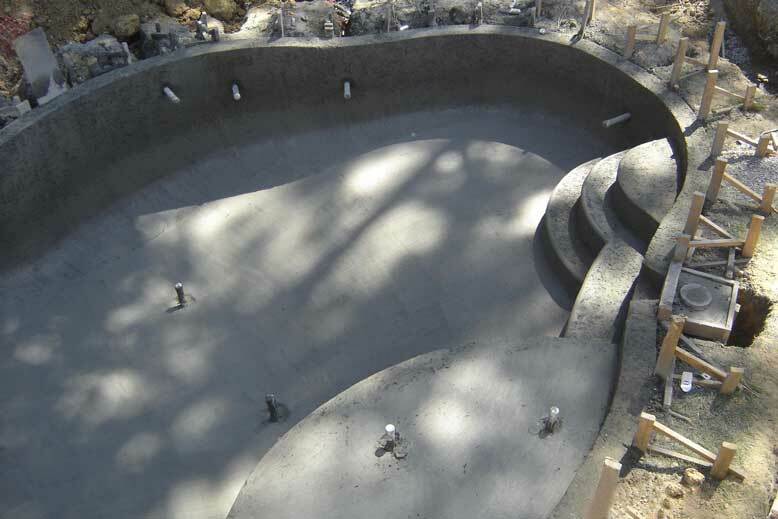 We completely customize the pool design and plaster finish for each one of our customers. 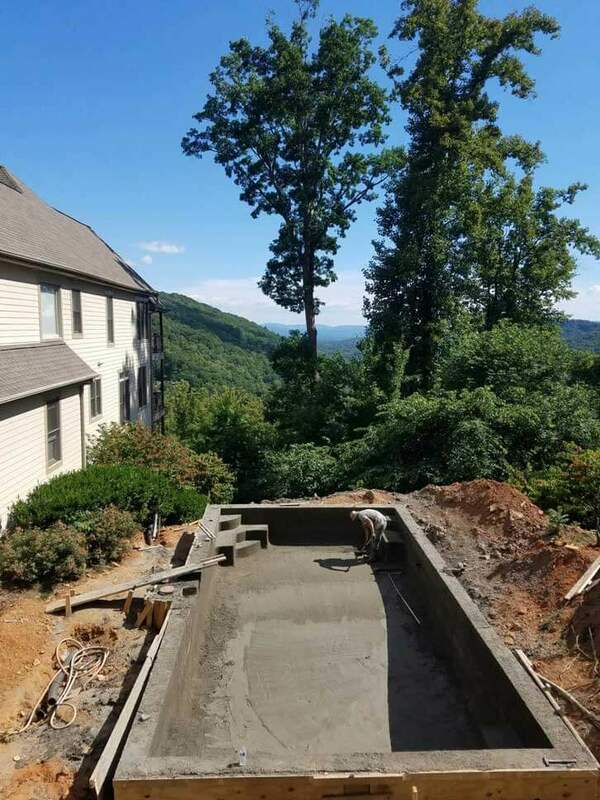 Give us a ring and we can discuss options for your home or business.